ApconiX is delighted to welcome Dr Steffen Ernst to our team, as the company begins its international expansion with the formation of its Swedish subsidiary, ApconiX AB. Steffen has worked in preclinical and clinical safety for over 20 years with Hoechst-Schering, Boehringer-Ingelheim, AstraZeneca, Pfizer and Ipsen, holding various pre-clinical and clinical positions of ever-increasing responsibility up to clinical Vice President. 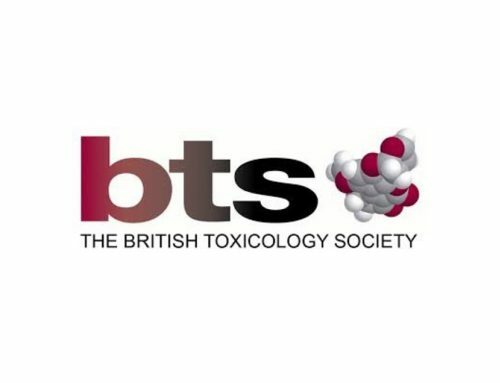 He has extensive, multidisciplinary experience in the international pharmaceutical industry working in early drug discovery to marketed product support as well as in and outbound licensing. Steffen attended Medical School in Germany and has an active Swedish license to practice with a background in anaesthesiology. His career covers the entire pharma industry value chain from pre-clinical target identification to externalisation of marketed products at the end of exclusivity. Steffen is particularly experienced in Discovery and Regulatory Toxicology, Early Clinical Development, Translational/ Safety Medicine and Pharmacovigilance. His therapeutic areas of interest include oncology, respiratory, cardiovascular, endocrinology, metabolism, pain, neuroscience and primary care indications. Steffen’s passion lays in the strategic management and support of pre-clinical to clinical transitions including regulatory agency interactions such as Scientific Advice at the EMA and FDA. 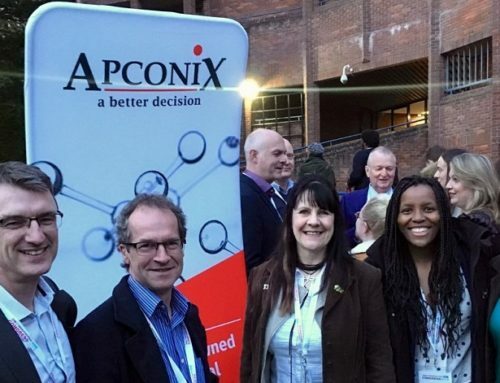 “As an enthusiastic pharmaceutical industry professional with a passion for organisation and people development, I am looking forward to working with the ApconiX team of highly experienced scientists and bringing all our expertise to helping the developing biotech industry in Sweden and throughout the world,” added Steffen.